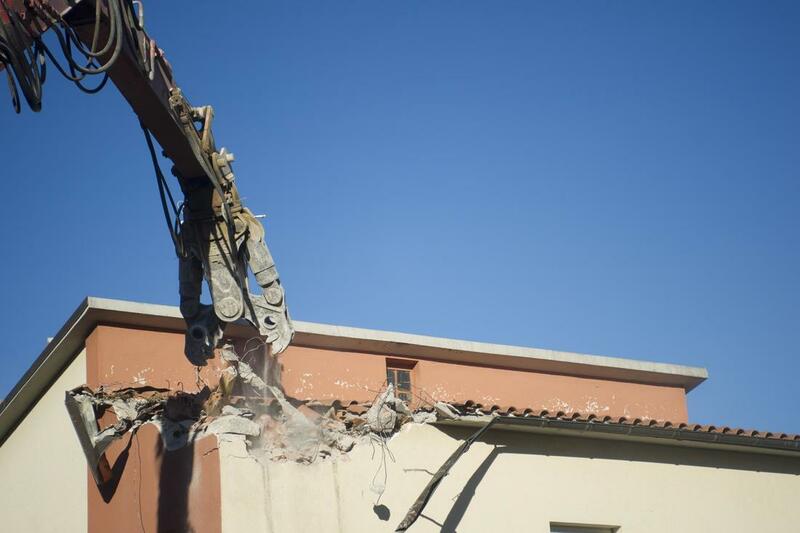 ​Demolition can often be as important as building, whether in terms of removing safety hazards, clearing space for new and improved installation or simply opening space for future development possibilities. Bringing in the most experienced and capable demolition contractors to provide you with the results you’re looking for in this regard will provide you with the best possible results at the most affordable cost in the city. 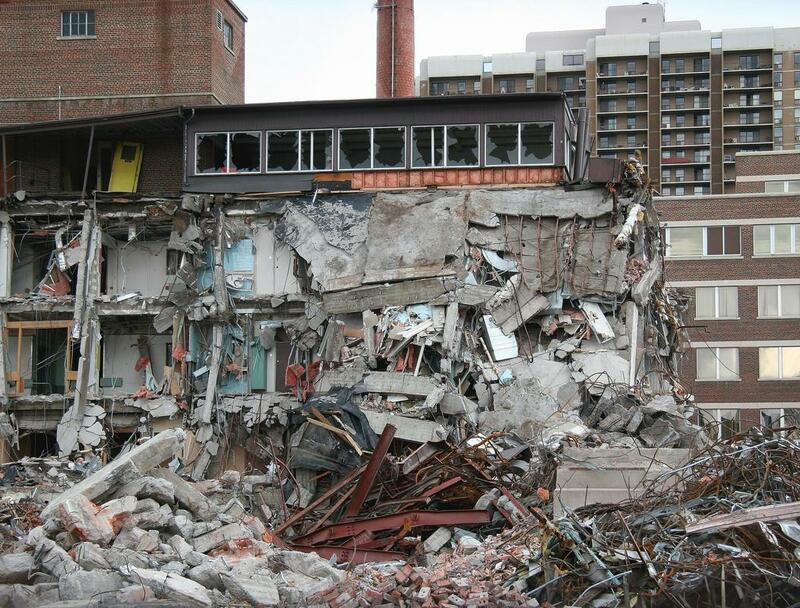 Victoria Demolition has long strived to be the best in local demolition companies, delivering the widest range of services with a focus on affordable pricing and accountable results. Whatever the property you have, from interior demolition to commercial demolition, tank removal to asbestos removal and abatement services, making the choice to reach out to our experts for your needs will bring you the complete roster of services needed for the best possible results. When the measure of the company is as important as the results delivered, choosing our demolition company will bring you the best possible results in the Victoria area. ​Our experts bring the city the widest range of demolition services in order to have the capability to address any need. 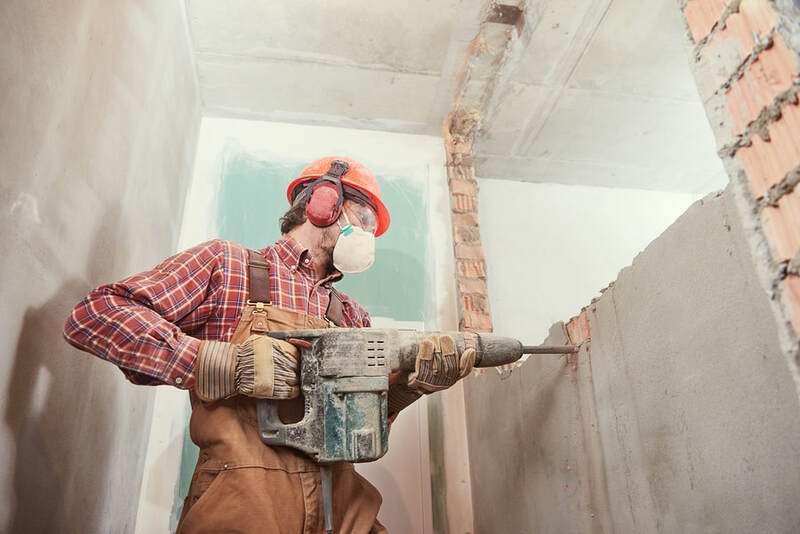 Whether you have needs for commercial property or residential demolition contractors to fulfill, reaching out to the local experts at Victoria Demolition will ensure that you get the best in the city. We bring both business and homeowners the range of services needed to ensure that you have the right professionals at hand ready and waiting to provide you with the clearance you need in order to move forward with whatever your plans may be in the future. Our residential demolition service covers a full range of needs, from building removal to pool demolition, tank removal and much more. Whether you have an asbestos issue within your property or have mold removal services to take care of, making the call to Victoria Demolition will provide you with the full range of service options you need to handle it. No matter the area of focus, you can count on our experts. We have long been providing the right level of care to commercial properties across the Victoria area. 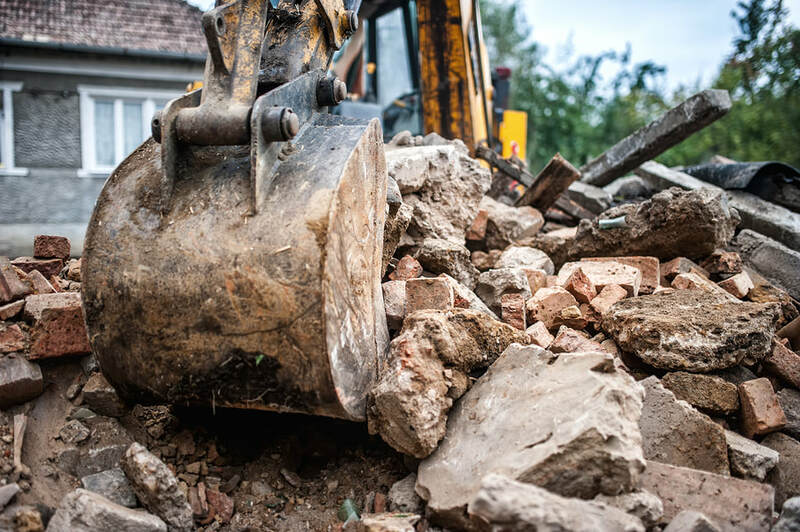 Whatever the property in question, you can count on our experts to provide not only the commercial/industrial demolition services you need, but also the lot clearing services needed to build your first business. 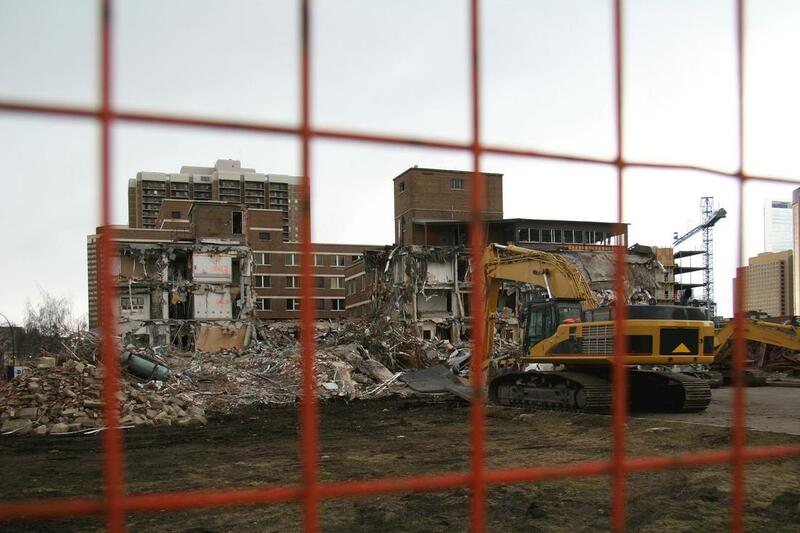 When you need reliable results that you can build on, making the call to Victoria Demolition will provide you with speed and accuracy in service. 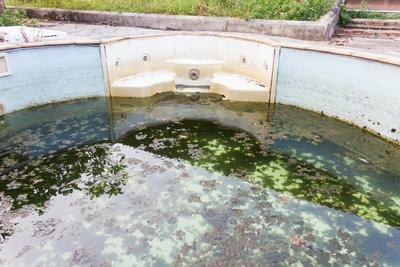 Pool demolition in the Victoria area is a common call for our experts, which allows us to provide you with the highest level of experience in this service. When looking for pool removal, hot tub clearance, patio and deck removal or any other property water treatments you have in place, you can count on our demolition contractors to provide you with the means to deal with hardscaping in an efficient and timely manner. Whether you’re carrying out renovation or remodeling within your property and require the right demolition to remove the finishing in place or are looking for a quality yard cleanup service that can carry out a number of needs in one service, choosing Victoria Demolition will bring options. We have the widest range of possibilities ingrained across all of our services in order to bring you the full and comprehensive cleanout and clear out you need for your property. From attached garages, to semi-attached and outlying, we bring you the garage demolition options you need to have any space removed from your property and the assistance in setting the foundation for your future plans. When looking for experts that have the capability to provide you with the blank canvas you need for future ideas, looking to the best in local demolition companies will provide you with the clear space you require to fulfill those ambitions. 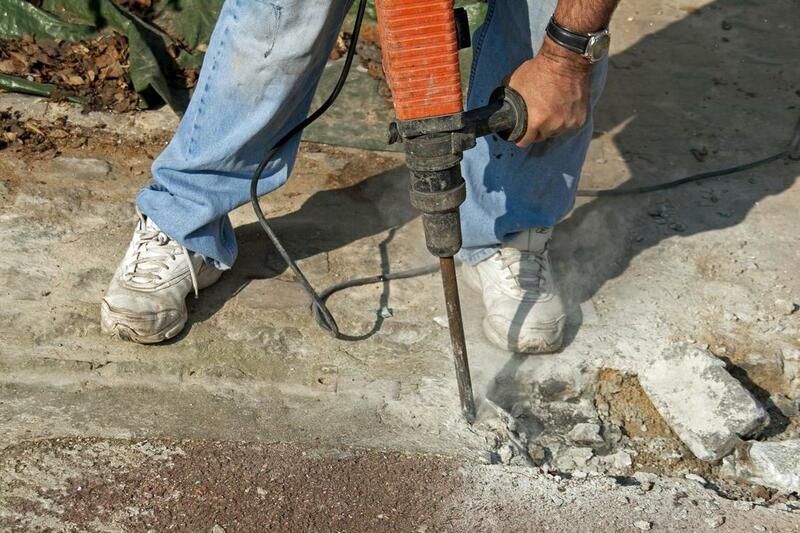 Any form of concrete or asphalt installation on your property can be tended to with our extensive services. 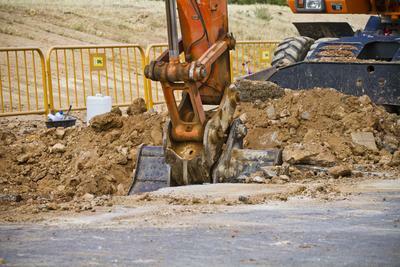 We bring you the capability to deal with pavers, walkways, asphalt driveways, property roads and much more. With the right equipment in the hands of the most capable professionals in the city, you can depend on getting the perfect finish for your property. 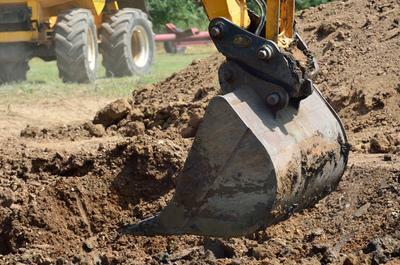 When you need the right removal and grading, you can depend on Victoria Demolition. ​The first step in bringing you the services you’re looking for is to first provide you with the best in customer service in order to begin the process. 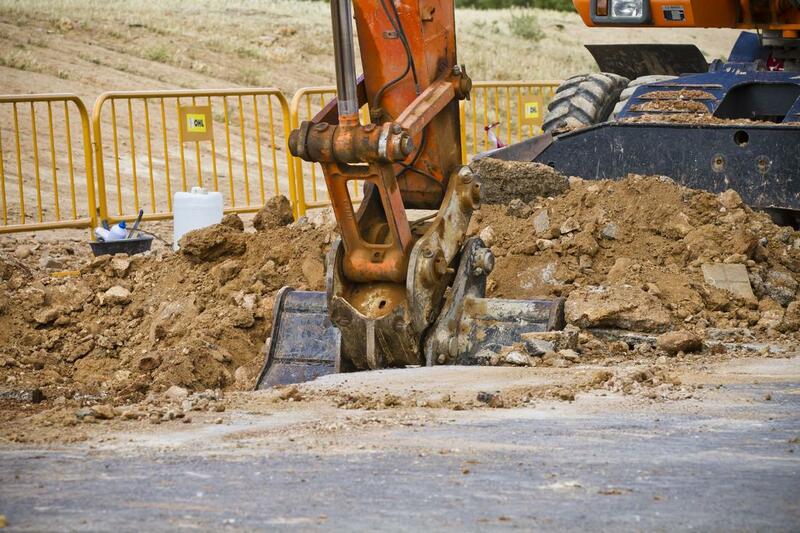 When you make the call to the offices of Victoria Demolition for your needs, you can depend on immediate service and the ability to access the information you’re looking for without hassle. If the quality of the services delivered matters from the first point of contact, reaching out to the professionals at Victoria Demolition will ensure that you get the best results. We are here at all times to bring you the assistance you need. ​“After buying an old estate lot, I was searching for house demolition near me in order to bring the current home down in order to start again. Victoria Demolition was quick to provide services and stayed true to their original quote, bringing exactly the results I needed.” – Sam J. 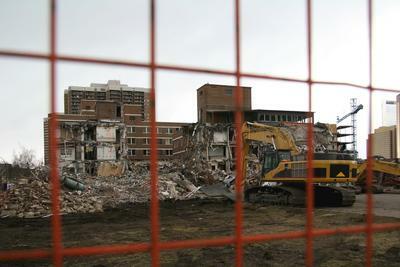 ​“After searching for demolition companies near me, I came across Victoria Demolition and decided to give them a call. 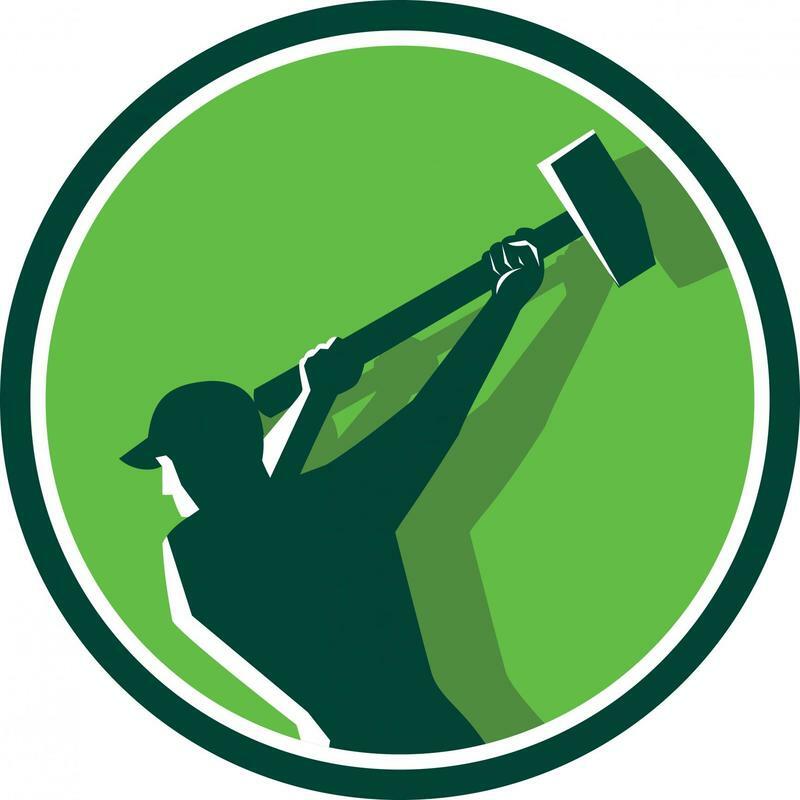 Their range of knowledge, especially in commercial demolition was exactly what I was looking for and their resulting services were everything I was hoping they would be after the first impression.” – David G.
​“Victoria Demolition delivered a full lot clearing and grading service to my property as well as the tree removal services I needed. I’m gat to have a demolition company near me that I can count on for results and look forward to working with them again in the future.” – Jim W.